Professional development education from the Academy focuses on managing risks through environmentally responsible programs and methodologies. Here at the Academy of Cleaning Excellence, students are taught how to have positive impacts on human life. Check here often to see the latest “HOW TO” videos as we post them. 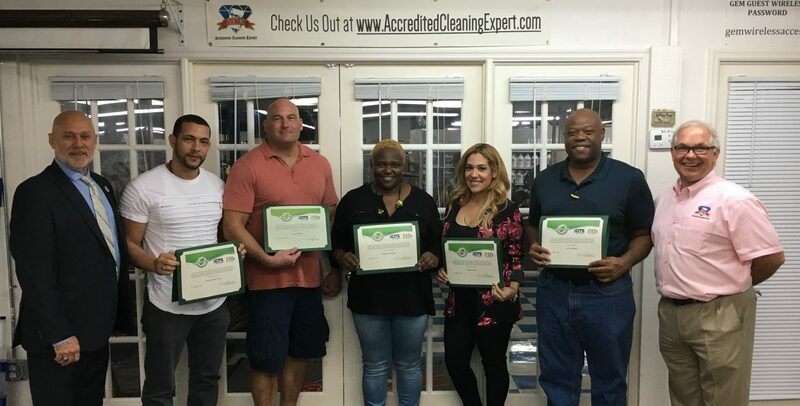 You can earn your Accredited Cleaning Expert certification through online, virtual or live classes anytime. Join us today!